Get all the latest local and international news on Yahoo! 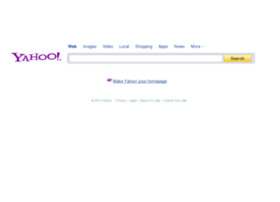 homepage; Connect, do, and share more with Yahoo! Mail. Do more with results you find on Yahoo! This basic tutorial shows how to email photos from Yahoo Mail (webmail) using a web browser. Email: makemoney_whynot@yahoo.com click to see my software : http://bug-hacktools.blogspot.com/ >>>>>>>>>>>>>>>>>>>>>-----CVV------>>>>>>>>>>>>>>>>>>>>> Country for sale : US UK CA AU EU ASIA and more. Cara membuat email di Yahoo Mail, bisa digunakan untuk Chatting online dan mengirim sms ke operator sellular di Indonesia. I'm on the Internet, Now What? !